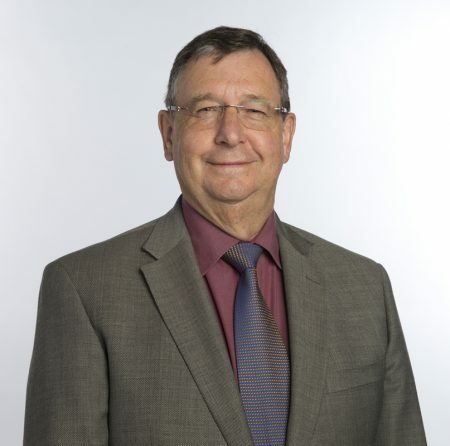 Grant has been practicing law in the Manawatu for more than three decades and merged his practice with the firm on 1 August 2013. He has extensive knowledge of trusts, commercial and property law, elder law and relationship property. Grant loves his work and enjoys helping his clients. With Grant you will have the benefit of an experienced, engaging and highly trusted legal advisor.